New Killer Star (Video Version)/Reality (EPK)/Love Missile F1-11. 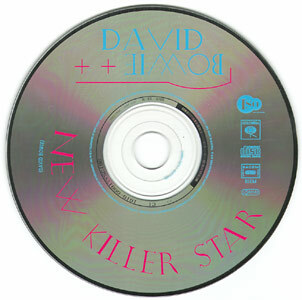 DVD with the video clip of 'New Killer Star' and the Reality Electronic Press Kit. 'Love Missile F1-11' is audio only. 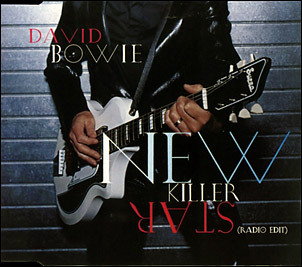 New Killer Star/Love Missile F1-11. 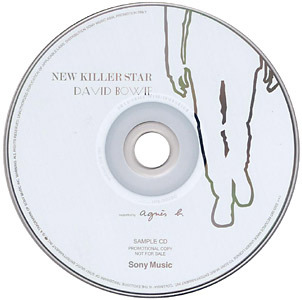 New Killer Star/Love Missile F1 Eleven. 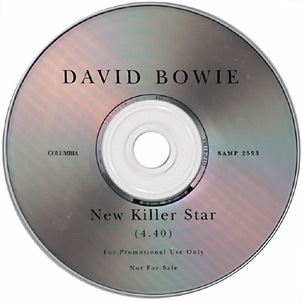 Contrary to the European singles, 'New Killer Star' is edited to 3'42". 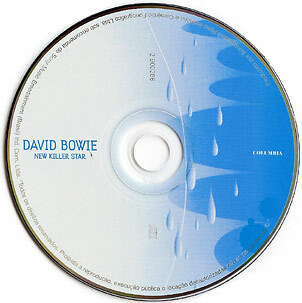 Note the different spelling of the B-side, which is labelled 'International bonus track'. Also see the US and Canadian promos below. 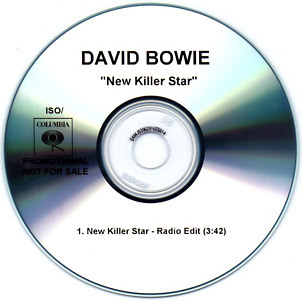 New Killer Star (Radio Edit). 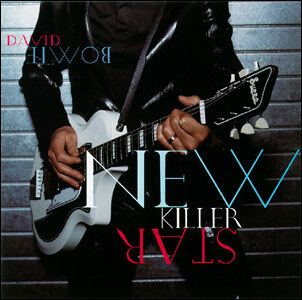 The front of the Canadian promo is identical to the Austrian promo, so without 'Radio Edit' at the bottom right. The US promo times the song at 3'42", the Canadian at 3'45". In generic black card sleeve. 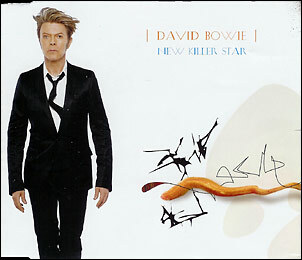 Card sleeve promo with different artwork; there is a catalogue number on neither the sleeve nor the CD itself.